That was actually my first solo trip and with not much preparation because there was only a 50- 50 chance for it to happen then. I started the journey from my home (Cochin) but literally, my trip was started from Trivandrum because I had some works to complete there. 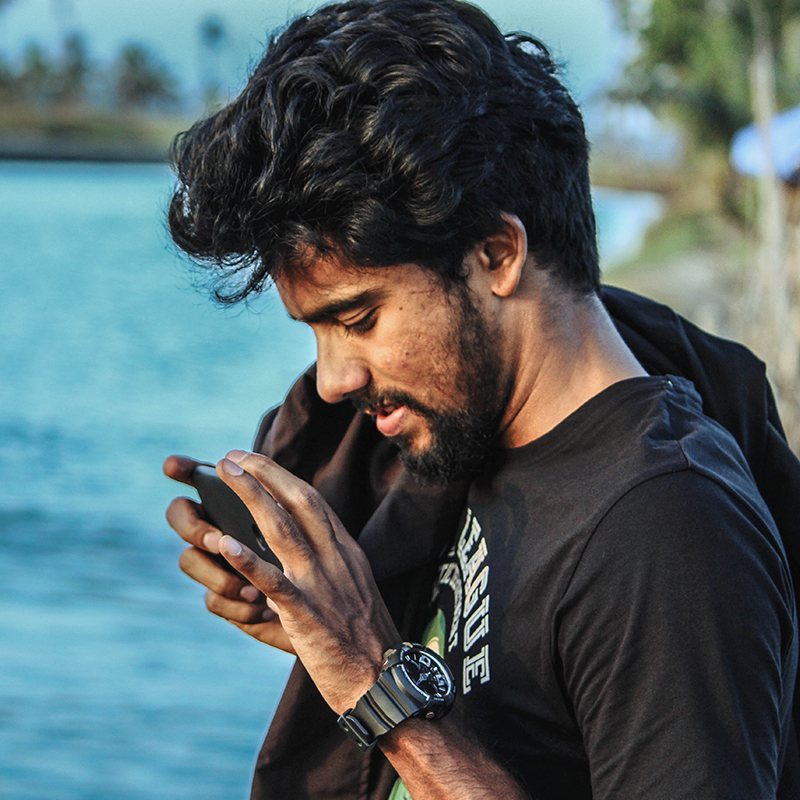 So I started from Trivandrum by noon, and it was less than a two-hour journey to Varkala. Bus was my medium of transport and I caught KSTRC to Kallambalam, the place from where we have to leave the highways for Varkala. That was an advice by a shopkeeper from Trivandrum because the direct buses to Varkala from Trivandrum were not too often then. From Kallambalam I got a bus to Varkala. Buses will lead you up to Sivagiri or Varkala bus stand. 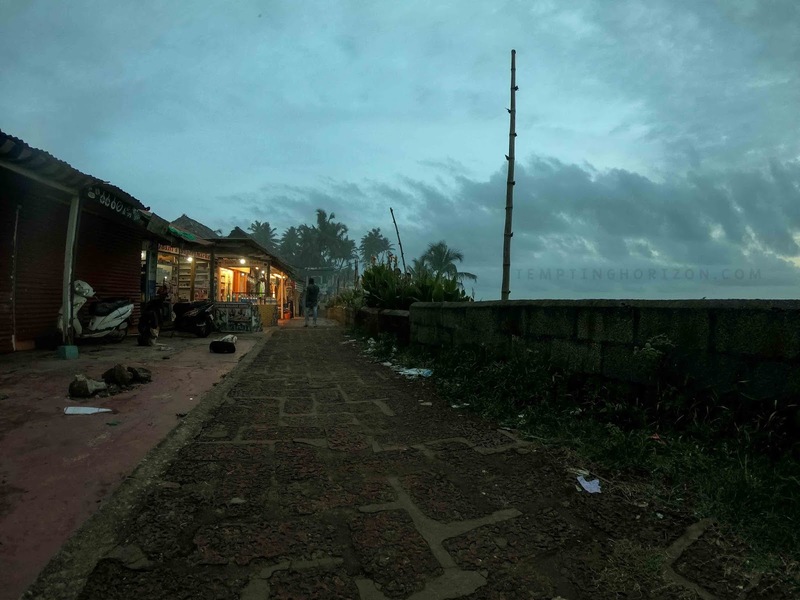 There is yet to complete around 3 Km to reach Varkala beach. There are some buses or else you have to catch a rickshaw for this. I even reached the cliff by walking my final 2 km. You can't trust every rickshaw drivers out there, they may charge good price even for short distances. So ask the fare before you pick one. 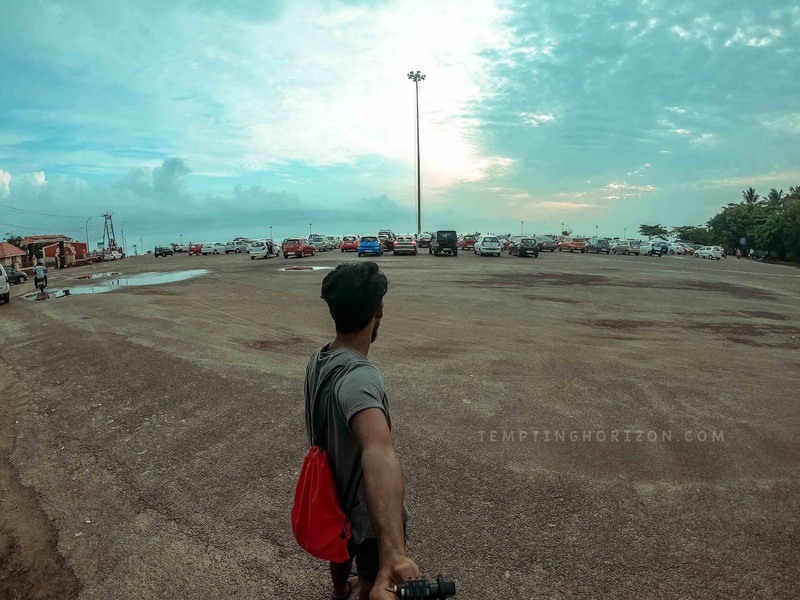 Varkala Sivagiri is the nearest railway station and Trivandrum International Airport is the neighbouring airport, from there you can track the same route of mine. Also, pick a rickshaw from Sivagiri. The only thing that I prepared with was my stay option which I was booked online through booking.com. That was the cheapest one I have ever booked through online. It was a kind of backpacking hostel named 'blah blah hostel'. Yes, you read it right 😉. It was 190 per head for one night. I booked a bed in a 6-bed dormitory, and guess what I was the only guy in that room for the day, totally alone. The hostel was pretty neat and tidy, more importantly too close to the Cliff. There were some foreigners in the nearby rooms and it was nice to have a little conversation with them too. Similarly, you can find options to stay from affordable ranges to expensive ones which are right at the cliff itself. And I must say Varkala Cliff is the best spot to spend a night. Once I got settled, I went for a walk in the Cliff. It will take around 15 mins or more depends on how you enjoy the walk to reach the other end of the cliff. There was a giant parking area at the entrance of a ground which will be almost filled by the time of sunset. Many restaurants, fancy and clothing shops, resorts and everything is there alongside the cliff. You can try almost all varieties of seafood there in that soothing ambience in the lap of the Arabian sea. Without a second thought, Cliff is my personal favourite in Varkala. 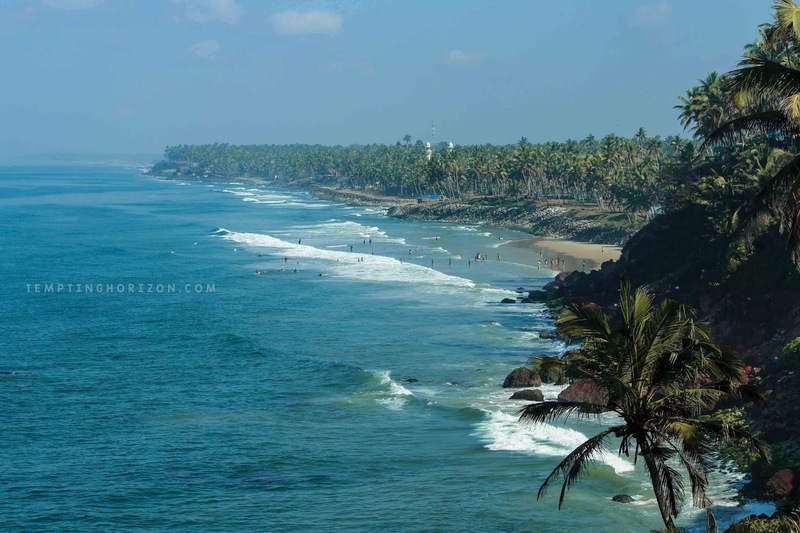 Apart from the cliff, the main attractions of Varkala are the beach series. 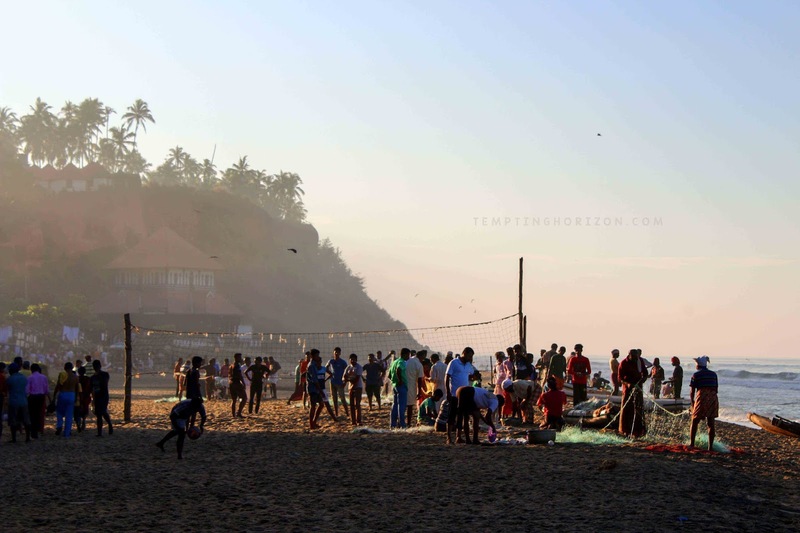 Papanasam beach is a bit crowded during the season because there is a belief that a dip in the sea will wash away the sins in one's life. I stayed on the Papanasam beach when I visited Varkala last time. And the morning walk through the beach was one thing to remember for the lifetime. You can land on Edava beach by walking through the cliff itself. Last time there was a team surfing there on the beach but nobody was there this time, maybe because it was not the right season. After a long walk through the cliff and Edava beach, I have turned back to my hostel. 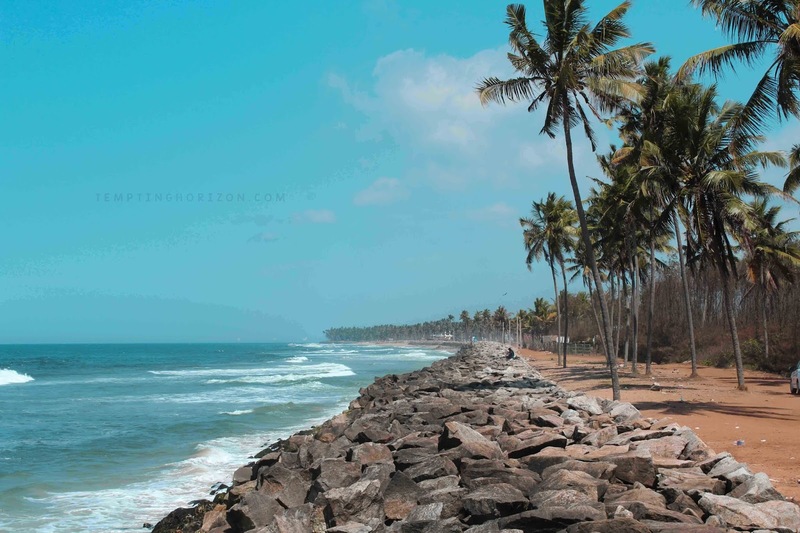 Kappil beach is a must-visit destination at Varkala. A ride through the road separating the backwaters and sea on the other side is something really worth experiencing. Since I had been there before and it was already started raining, I skipped Kappil then. After spending a whole day, I moved from there. 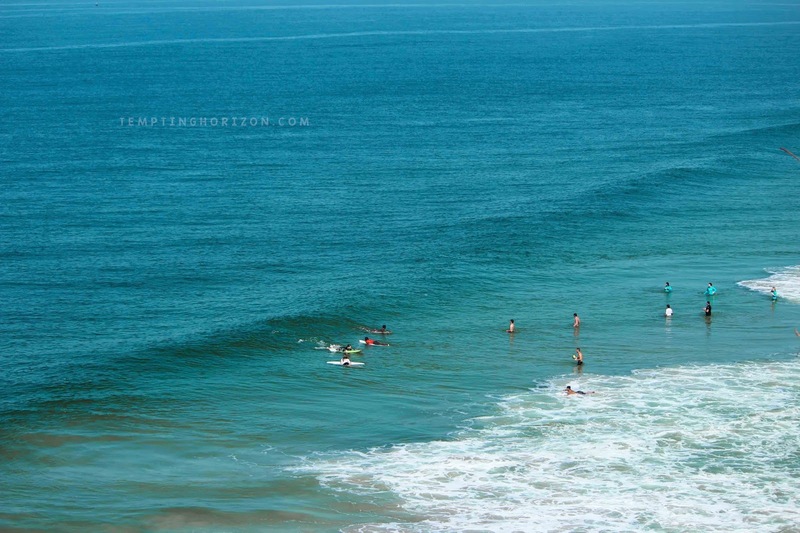 Actually Varkala worth more than that. Cliff was the only destination in my chart for that time. 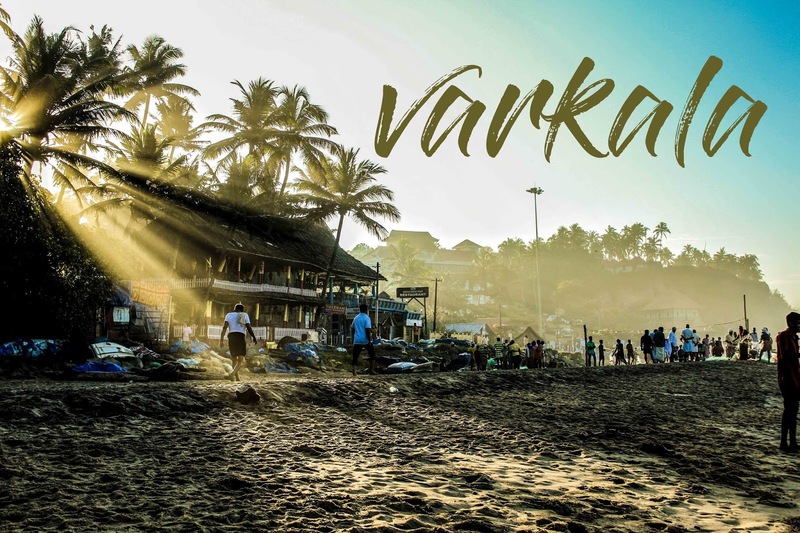 I know Varkala is not too far from my home and I'm gonna come back for the place. 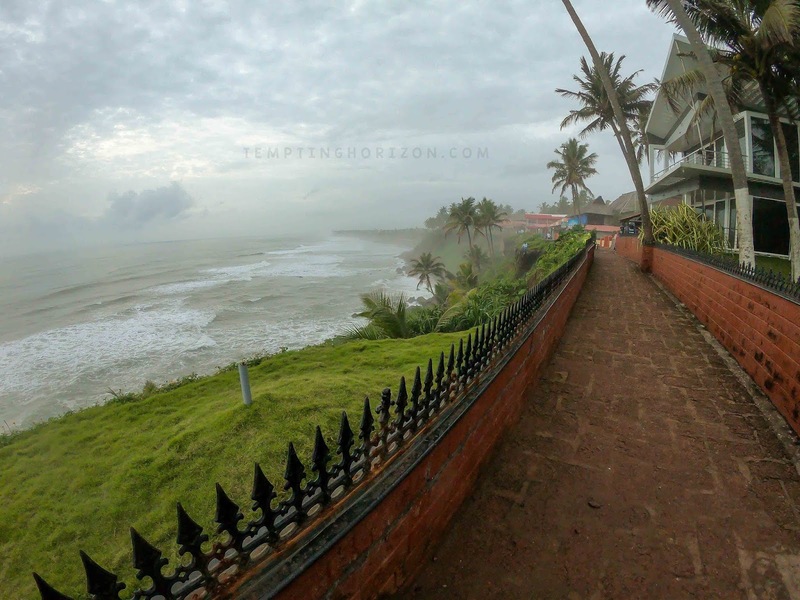 So there is no Goodbye to Varkala.